With sheds becoming more and more fashionable and with, said shed catwalk being of flamboyance, eccentric and elegance they appear to, not be leaving the runway anytime soon. It seems people everywhere are carving out their own little hideaway, flight simulator, WWII bunker and Dr who phone box. Yes, someone really has transformed their shed into a flight simulator. 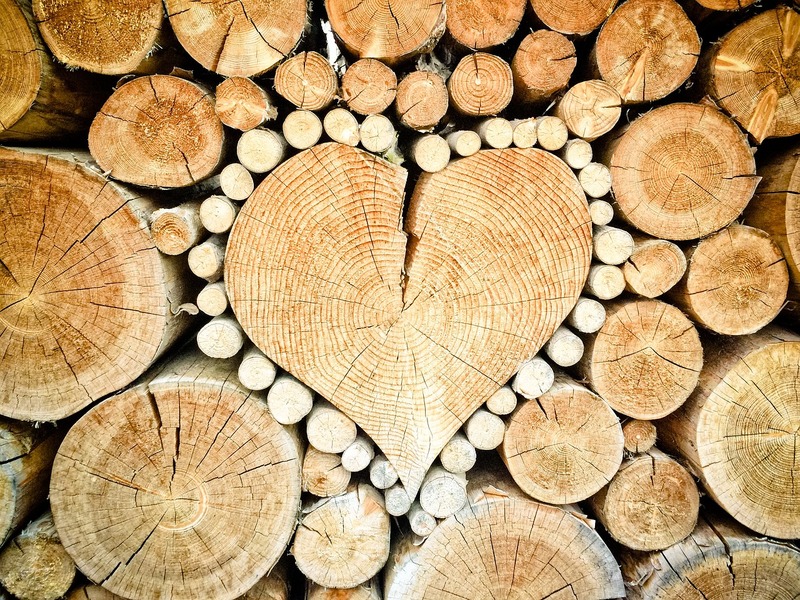 If like us, you enjoy amazing spaces’, amazing sheds, and seeing what other people can imagine and create whilst being lets be honest a touch nosey. Then here is a post to get your creativity flowing. eDecks Do not just sell sheds! 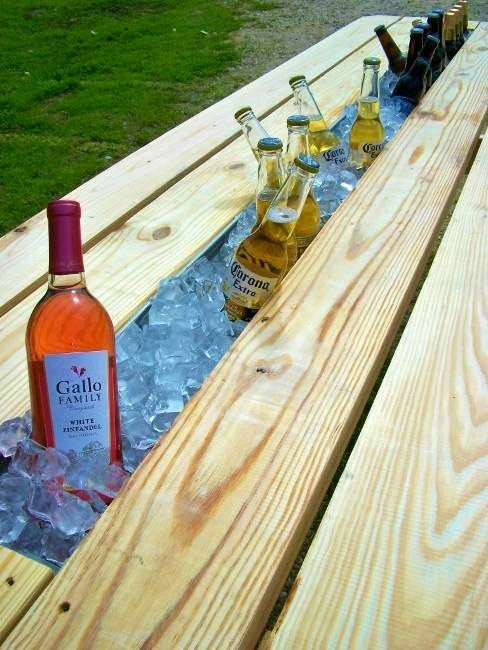 They do not just have to be manly tool sheds either! Oh no, there is a new stream of femininity opening up the shed doors and adding a touch of class to the shed race. Pink sheds, sheds made to look like retro camper vans there is a plethora out there. Therefore, if you want to create an indoor hot tub area, bar, painting room or even a wizarding world (very much a Harry Potter fan here) then it’s entirely your choice. 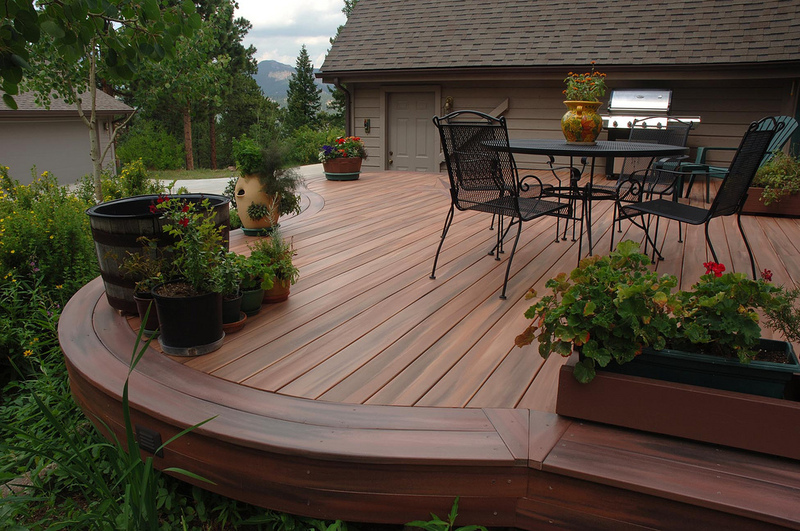 All you need is your blank canvas from eDecks and some creativity. 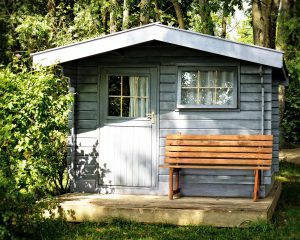 A recent poll on Facebook suggested that a mere 2 % have an amazing shed and the rest don’t really know where to start. Free up valuable garden space in a flash when you build your own shed with our collection of quality shed frame timber and shed boarding. 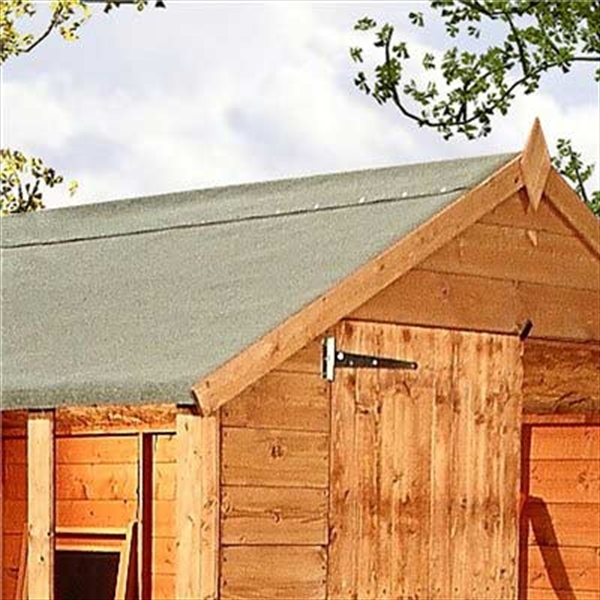 Save money by selecting shed building supplies that are unbeatable on price. Whether you are looking to build your own shed or enhance your existing structure, you can find the right timber for the task with eDecks. 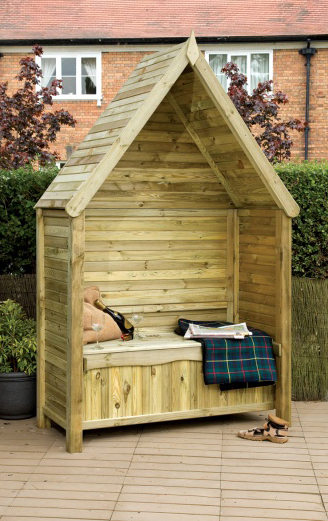 Build your own shed with the best timber in the business. 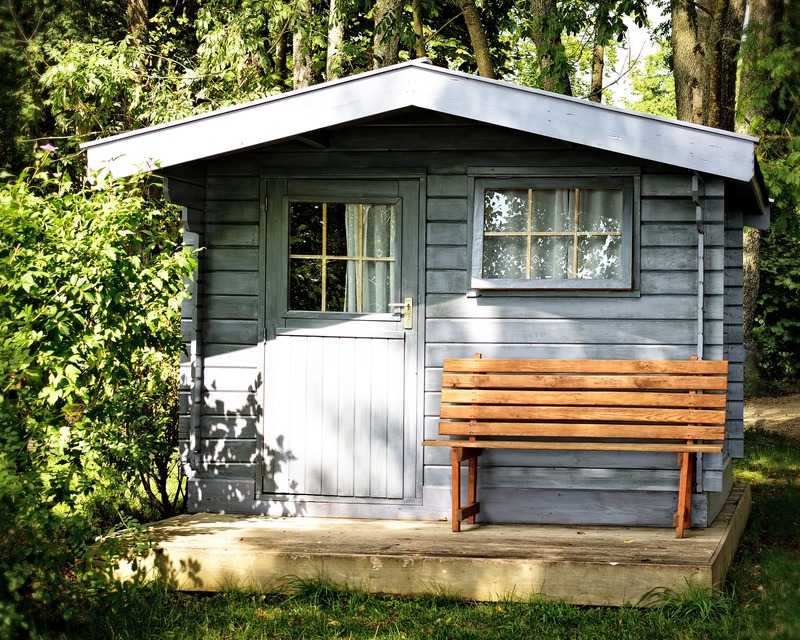 Find treated timber products that will keep your shed looking great for longer. 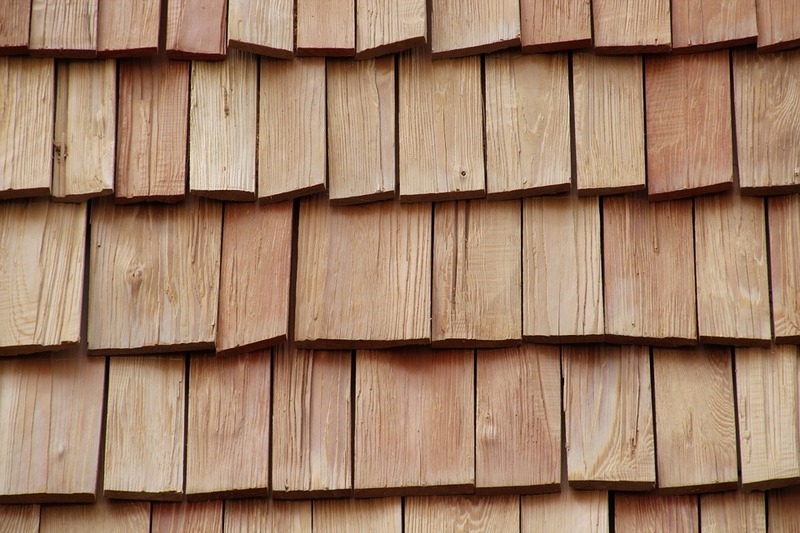 From shed boarding and shed flooring to shed roofing and shed glazing, we offer a huge range of timber in sizes and specifications to suit your needs. Whether you are looking for durable shed frame timber or flawless fixings and fittings, you can find everything you need at eDecks. We currently have a clearance on polycarbonate, which can be used as a tinted window for that extra bit of privacy and security or just as a final touch to your own amazing space. Email us with measurements and your personal requirements for a quick quote from our amazing sales team. This entry was posted in building, garden accessories, Garden DIY, gardens, shed, Sheds, Uncategorized and tagged amazing spaces, build your own shed, creativity, decking, edecks, grand designs, sheds on October 10, 2018 by eDecks.